A Mongolian nomadic family moves 2-4 times a year. Horses and other animals in the winter months are usually grazed in a valley or near mountains, in a fixed place which offers shelter for the animals. In the spring, summer and fall, most families move around the region, but not so far, depending on pasture land for grazing the animals. Staying with a nomadic family is one of the most memorable moments of your trip and most unique experiences in your lifetime. We aim at providing nomadic families with an extra income and our guests experience authentic and hospitable nomadic lifestyle. Most nomadic families will have a spare yurt for you to sleep in and you’ll be able to take part in their daily chores such as herding their animals, milking them, riding horses. Also, you’ll be able to help them make dairy products. Note: Facilities can be pretty basic without running water and toilets outside of the yurt so, tolerance, an open mind and cultural breadth will be needed to afford you a more pleasant and fulfilling experience. 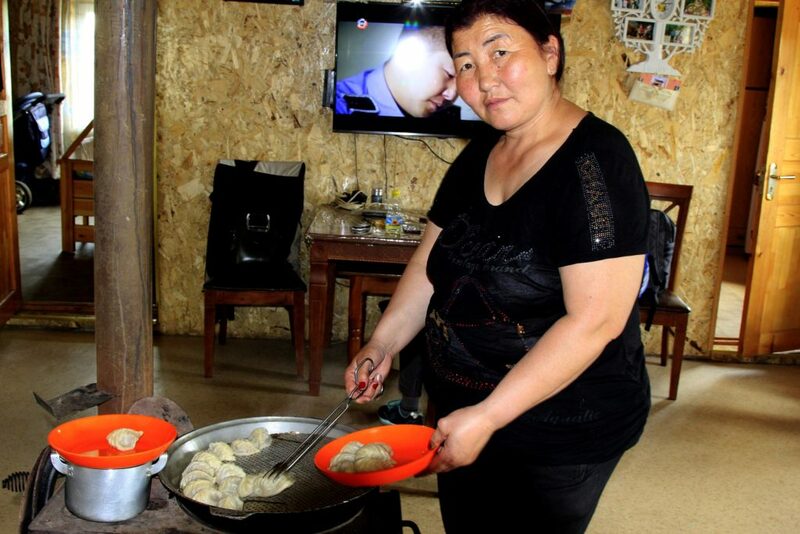 Beside creating amazing stories for your return home, an open mind is the way to disconnect from your daily digital grind and gain the full experience of life as a Nomad in Mongolia. They have 3 spare yurts next to their house. And they have cows and some horses. They make dairy products like dried curd, fresh cream, yogurt. We visit with the closest family and it is really convenient to get to their camp. They’ll be able to arrange horseback riding in the area for a day or for few hours depending on your request. You can stay here for a couple of nights. Price: $115 USD per person for 2 nights. Please contact us if you’re interested in booking this tour.